The Gulf of California is home to a spectacular array of wildlife, including vaquita – the world’s most endangered marine mammal. Unless the threats leading to the critical decline in the vaquita population are removed, the Gulf of California could be placed on UNESCO’s List of World Heritage in Danger. And the world will forever lose this species. 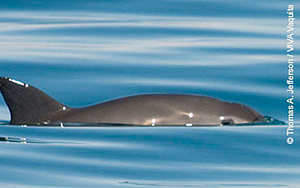 The Upper Gulf of California is the only place where vaquita lives. You have been a champion of the species in the past. To prevent its extinction, a permanent gillnet ban is urgently needed, together with the development of fishing alternatives and effective enforcement to halt illegal totoaba fishing and end its trade from Mexico to China. 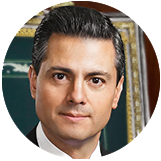 Sincerely, a champion of the Gulf of California and vaquita. Pirin provides plenty of opportunities for hiking and other outdoor activities that do not destroy its forests and landscapes. Together, we can build a sustainable future for this World Heritage site.